The applications of positive psychology are different from traditional interventions in therapy in that they are focused on building strength, resilience and well-being rather than being restricted to simply treating disorder. Since the publication of the first edition of Positive Therapy, there is now a comprehensive body of applied positive psychology research to which practitioners may turn in order to inform their own practice, and that sees its purpose as the facilitation of human flourishing and optimal functioning. 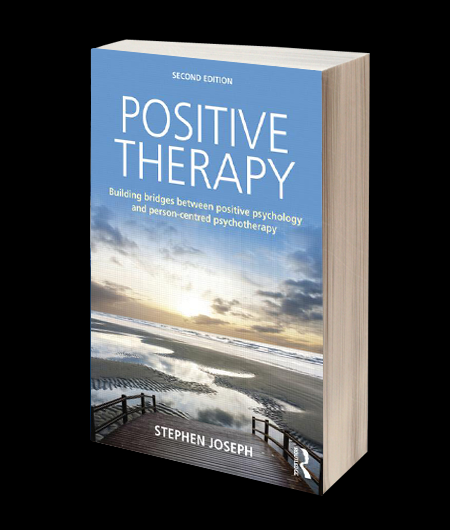 Positive Therapy will be essential reading for all psychotherapists, counsellors, social workers, coaches, psychologists and trainees interested in exploring how they engage with clients, and the implications of this engagement in practice.